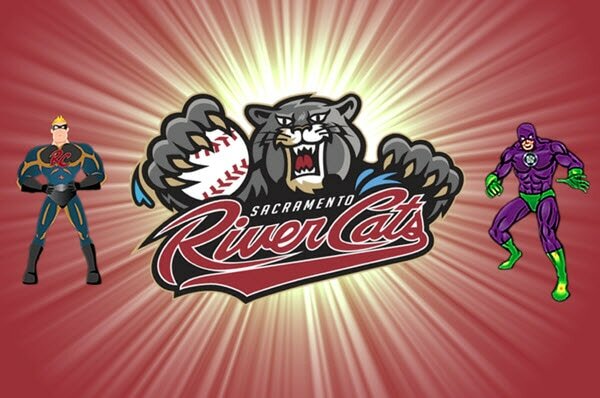 Bring Out Your Inner Superhero at the River Cats Game! Join the Mark McEvoy Legacy Foundation, Friday, May 19, 2017 at the River Cats game! 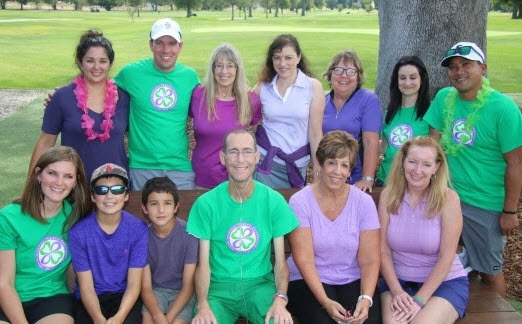 The Mark McEvoy Legacy Foundation thanks you for contributing your time as a volunteer at the 2nd Annual Clover Cup Charity Golf Tournament on August 29, 2016. With your hard work and dedication to our cause we were able to raise over $14,000 for families in the Greater Sacramento Area facing a life-threatening or terminal condition. Our foundation reaches out to families burdened with a dire medical hardship and gives them the opportunity to put aside their stresses. We give them the quality time needed to create everlasting moments. Your contribution helps us carry out our mission of helping families breathe a little easier. Thank you again for your generosity and tremendous effort. We are truly grateful to have you as a supporter and friend of the foundation. We could not have put together this memorable event without your help and hope you will join us again in 2017 when we host the 3rd Annual Clover Cup Charity Golf Tournament.